The Story of the Jews (£35) is a lavishly-illustrated sweep through Jewish history from biblical times to the present day. The scholarly yet easy-to-read text is augmented by facsimiles, letters and important documents that chart the triumphs and tragedies of this resilient, adaptable and unique people which has contributed so notably, out of all proportion to its numerical insignificance, to world civilisation. An ideal bar mitzvah present or gift for a special occasion. "A beautifully printed, bound and illustrated book..."
"Great writing always takes us from the particular to the universal. 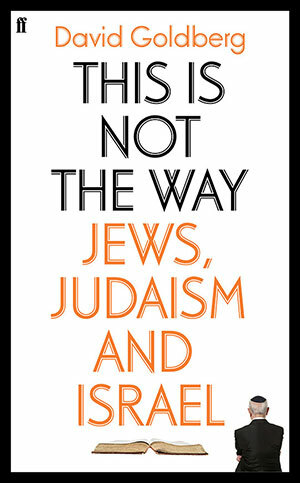 Though This Is Not The Way is ostensibly about the Jews, Judaism and Israel, it actually spreads its light upon the deceits and hypocrisies of all religious forms today. A brave and passionate book, it should be read by anyone interested in the healing of the nations." Bishop Richard Holloway, author of 'Leaving Alexandria'. "The God of Israel, the Land of Israel and the people of Israel traditionally form an unbreakable triangle. In modern times some of the connections have become rusty or worn. 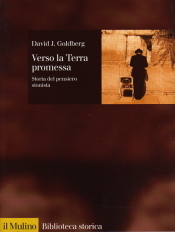 Drawing on a wide-ranging experience and reading, Rabbi Goldberg subjects the eternal triangle to a fresh appraisal. His insights and suggestions ... are humane, acute, and often iconoclastic." 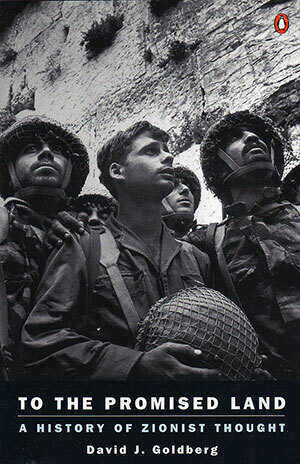 "In the aftermath of its victory in the June 1967 War, Israel lost its moral compass. Many Diaspora Jews suffer from selective moral vision about Israel. Rabbi David Goldberg is an admirable exception. He places Israel's treatment of the Palestininans under an uncompromising lens. After the critique comes an eloquent plea for ethical Zionism - Zionism grounded in Jewish values. Rabbi Goldberg writes with exceptional insight and wisdom and he draws on his personal experience to brilliantly illuminating effect. His book carries important messages for Jews and non-Jews alike and it deserves the widest possible readership." Lawrence Joffe, The Jewish Chronicle. Gerald Jacobs, The Sunday Telegraph. "This handsomely produced and interestingly illustrated volume is two works in one. 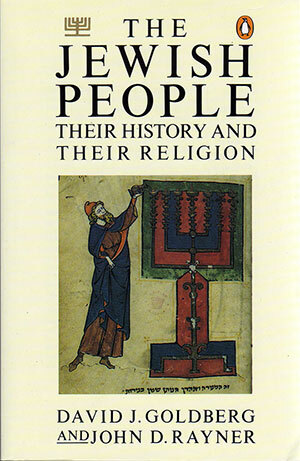 The first part offers a survey of Jewish history and literature. The second part presents what the preface describes as ' a thematic analysis of the teachings and practices of Judaism'"
"Fluently written, with an admirable fair-mindedness in surveying both history and belief ......."
"The intelligent non-expert gets a clear picture of Jewish life, letters and history and it will be an endlessly useful reference book ....."
"Zionism is one of the most misunderstood and controversial of political doctrines. To the Promised Land illuminates its origins and developments and discusses its political theory and ideology through an examination of the ideas of Zionism's leading thinkers. This sympathetic but balanced account lays bare both the paradoxes and the genuine achievements of a unique movement that changed the course of Jewish History." " ..... beautifully written, with many deft touches of humour." 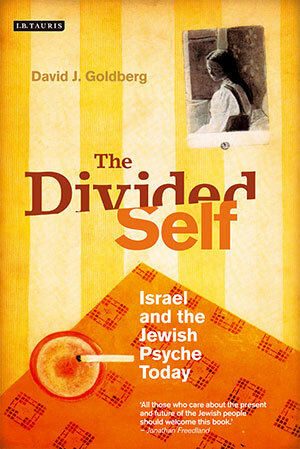 "Surveying clearly and concisely a history of both Jewish life in diaspora and of diaspora relations with Israel, David Goldberg reopens a debate that has laid dormant, if not suppressed for decades: is Zionism good for the Jews? This is no anti-Zionist rant, but a careful, impeccably fair questioning of the Zionist assumption that diaspora living is neurotic and doomed. Goldberg sees value in what Zionism regards as a problem - the state of being a minority in 'exile'. The book should start a much needed conversation: all those who care about the present and future of the Jewish people should welcome it." 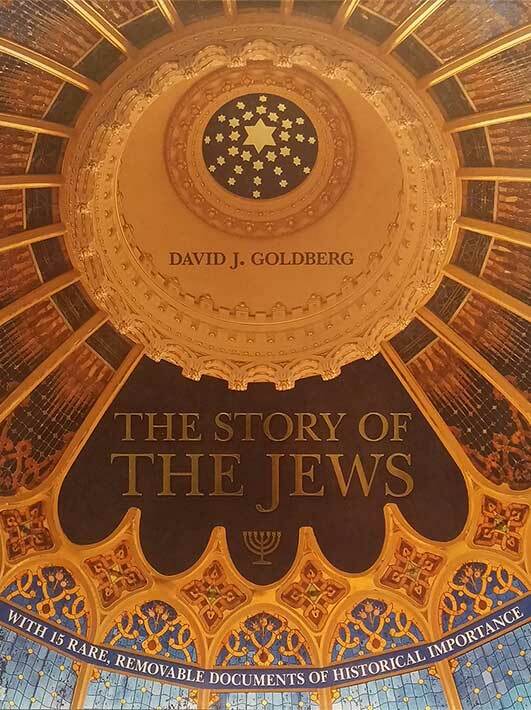 "David Goldberg's vivid, provocative and witty book should be required reading for anyone who cares about the future of the Jewish people and the peace of the Middle East."